Ab-Soul says there’s a specific reason the reason of his forthcoming These Days… album has been delayed. Ab-Soul says Nas is one of his favorite rappers. Another rapper Ab-Soul admires is Common. 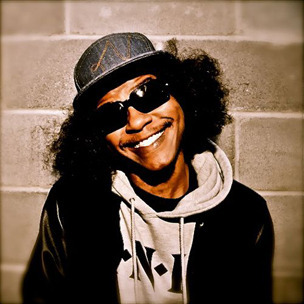 The Chicago rapper featured Ab-Soul on his “Made In Black America” song, which was released in February.